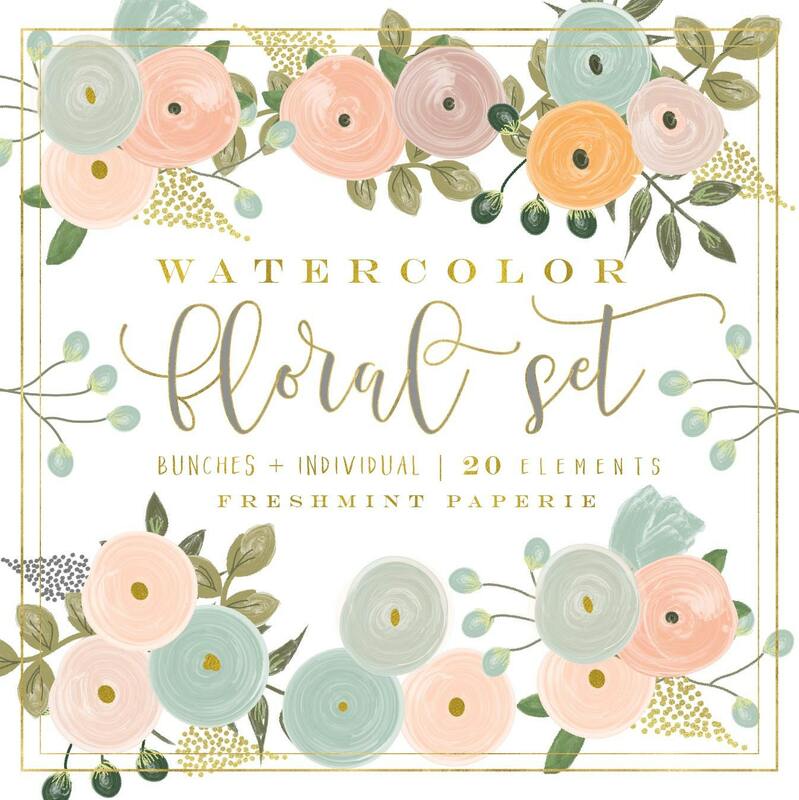 Very pretty watercolor floral clipart set with beautiful color combinations. Gorgeous artwork!! Perfect for my project. I used the clipart in an ivite for my sisters baby shower and it added the perfect touch. Thank you!